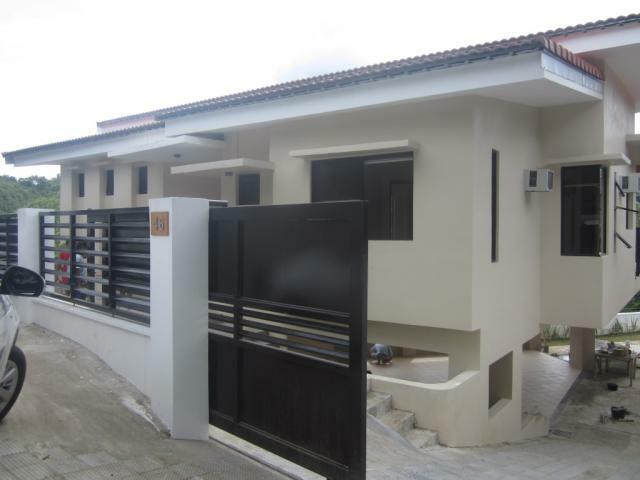 Brandnew 2 storey house downhill with 4 bedrooms. 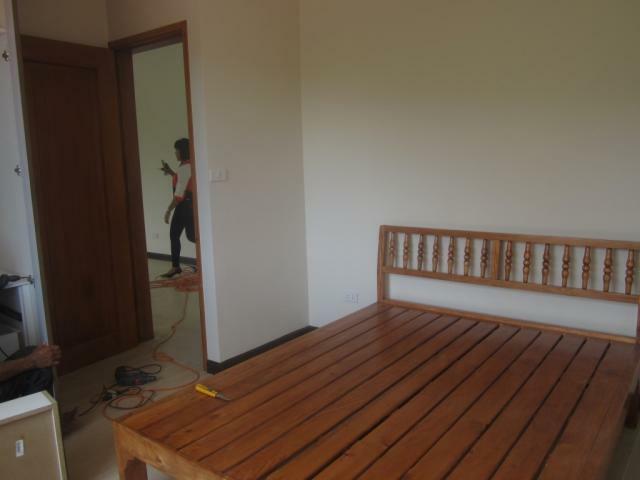 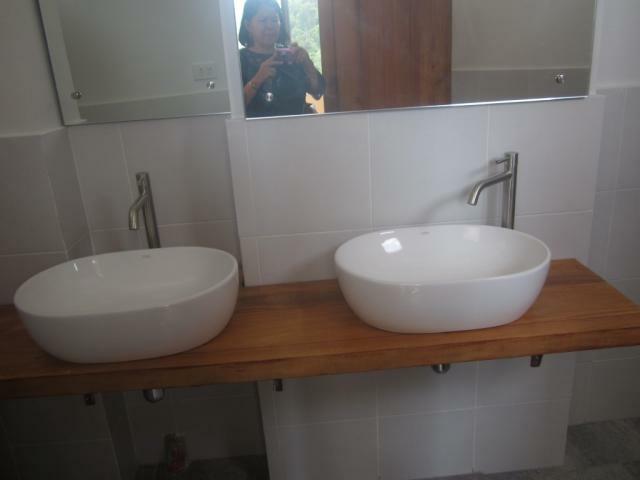 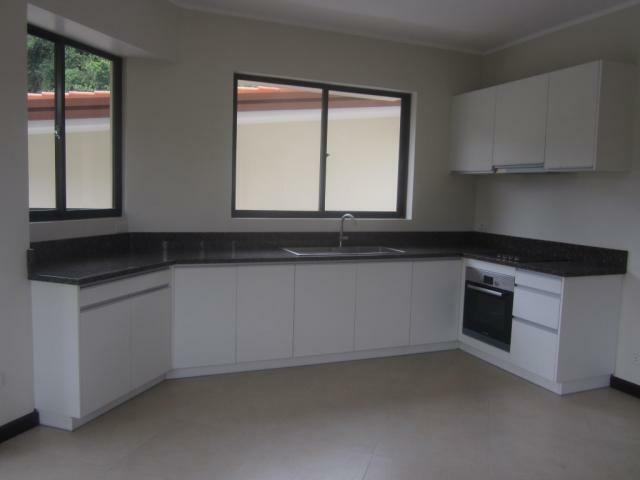 Master bedroom with en-suite, Two bedrooms with shared toilet and bath. 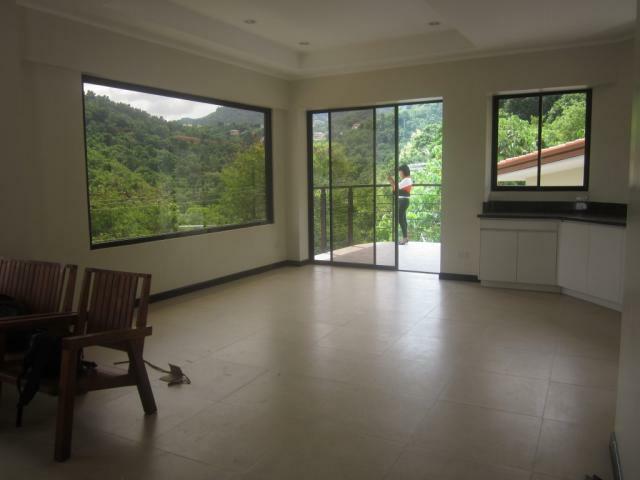 Open plan living area, Kitchen and dining area with an access to the balcony with the view facing the valley. 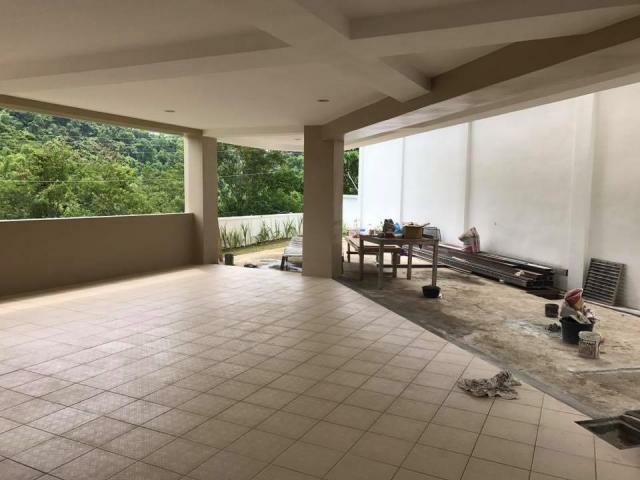 Big parking space that will fits 5 cars, Laundry area and a landscape outdoor yard. 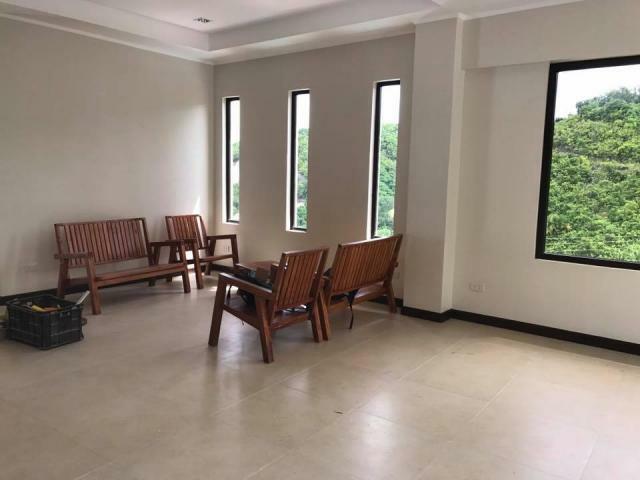 Maria Luisa Estate Park, Cebu's most prestigious and most sought after residential development both by locals and foreigners alike, is set proudly atop the Banilad and Busay Hills of Cebu. 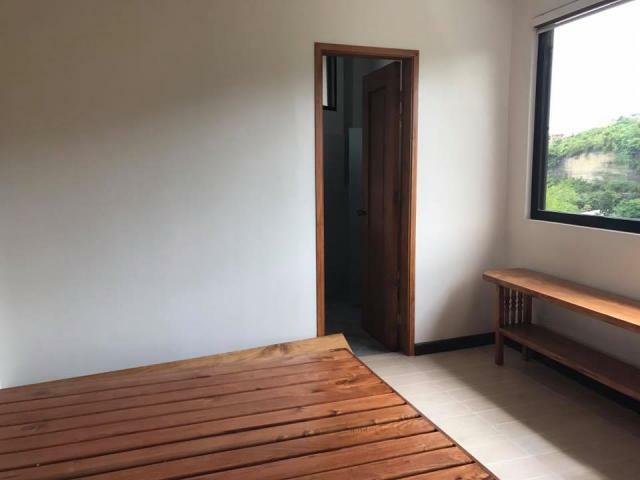 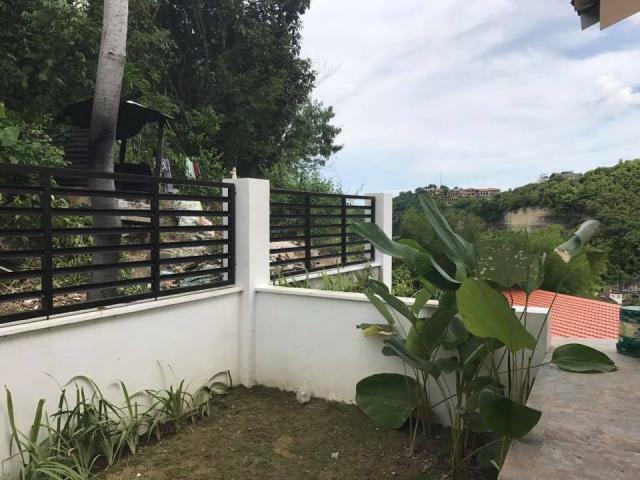 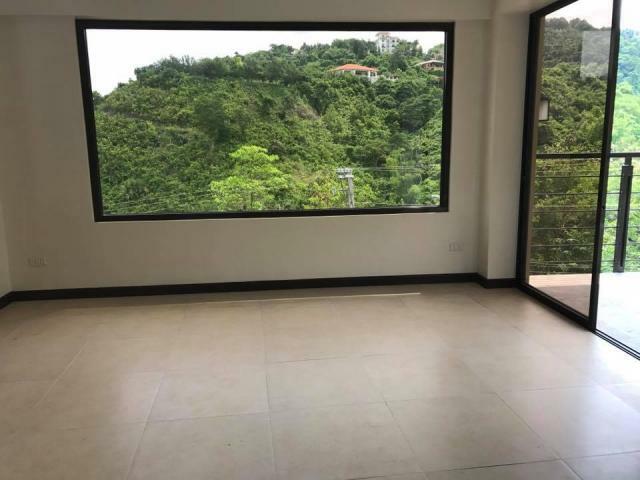 It encompasses 200 hectares of prime residential property with the excellent reputation of being the most desirable and exclusive neighborhood to live in the city of Cebu. 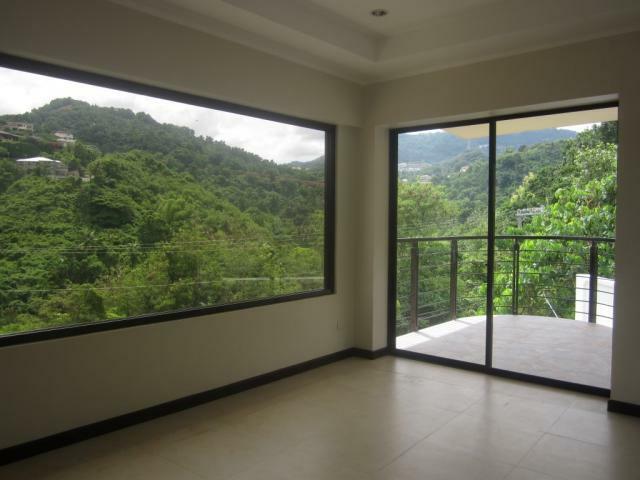 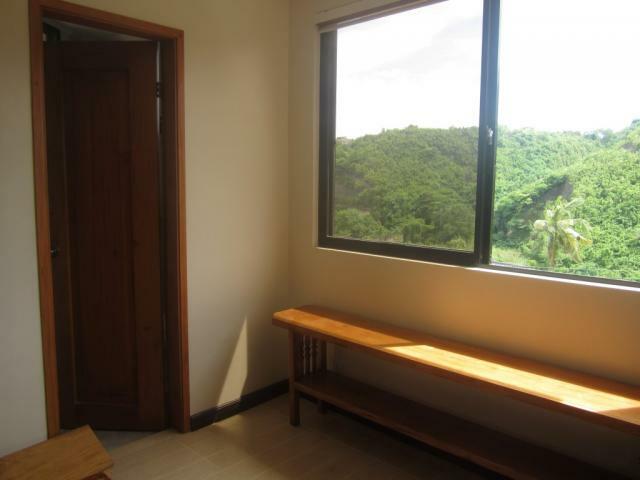 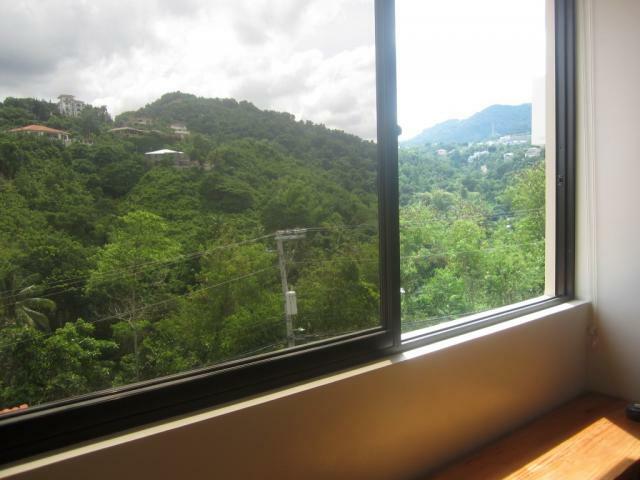 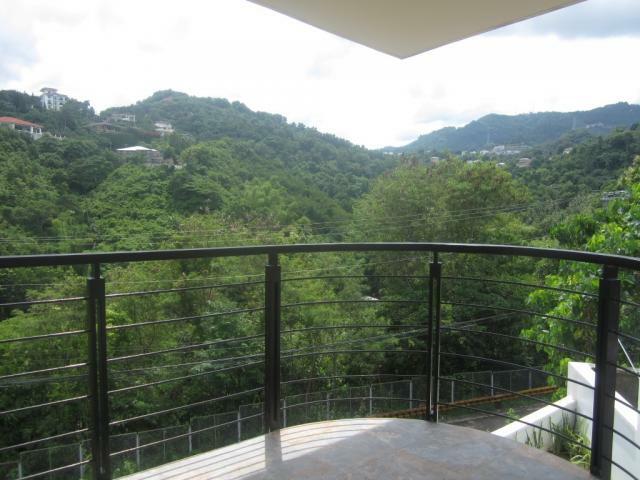 Homes there catches the cool breeze and enjoys the magnificent view of the city and the Visayan sea. 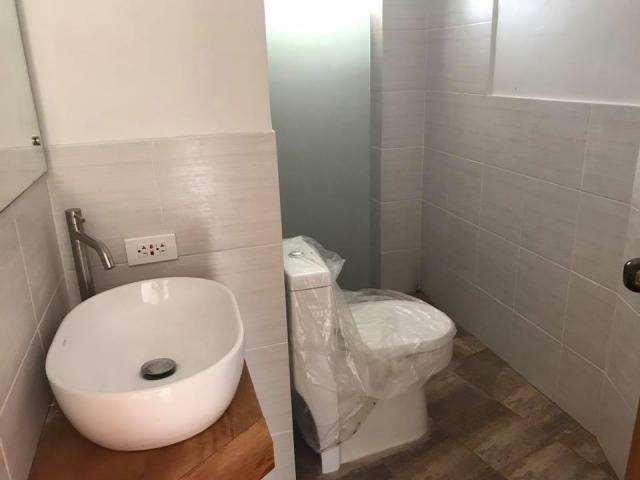 It has been known to provide comfort, security and safety to its residents. 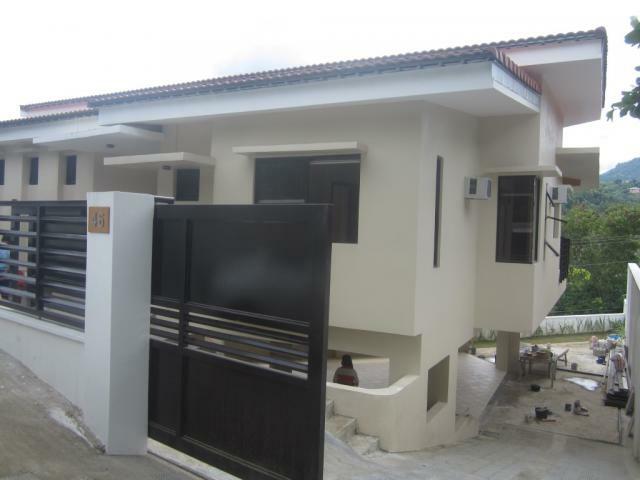 2 storey, 4 bedrooms, 3 toilet & bath, maid‘s room with t&b, garden and 4 cars garage.